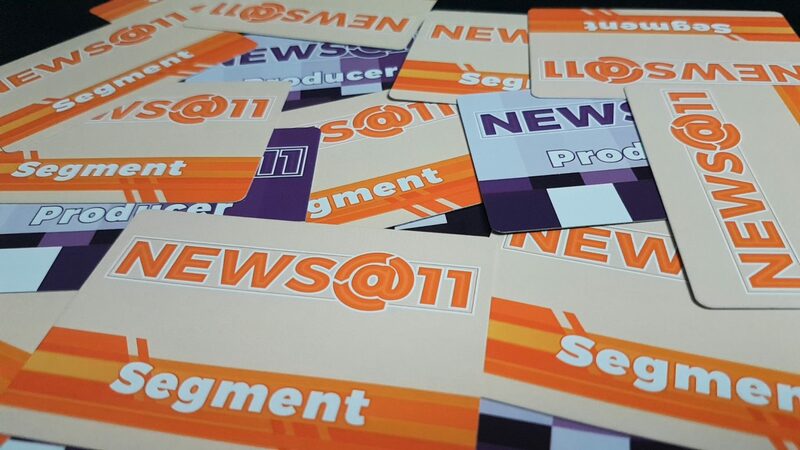 News @ 11 is great when it’s played by a compatible group but it’s the kind of thing I imagine would get a much better reception in a drama club than it would a gaming meetup. It puts a lot of pressure on people to be creative and funny and it doesn’t give a lot of tools to help make that happen. It’s good, don’t get me wrong – the fun is easily worth three and a half stars, and perhaps more if everyone is really feeling it. In terms of fragility though, those stars aren’t so much gold as they are gold foil.